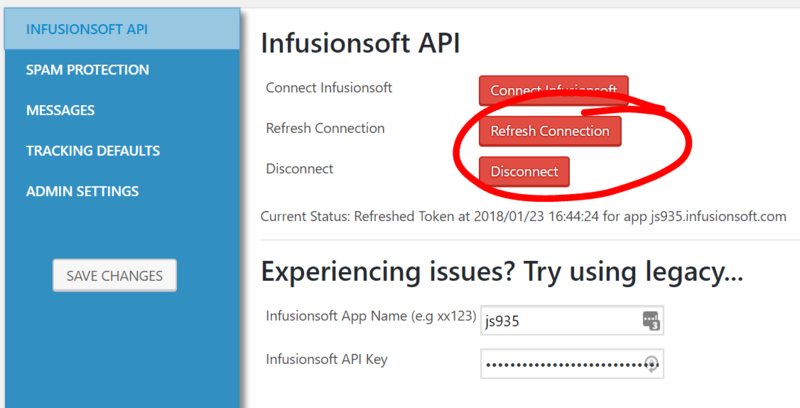 Having trouble connecting to Infusionsoft? There are a couple issues that could be happening. Here are the most common API issues. 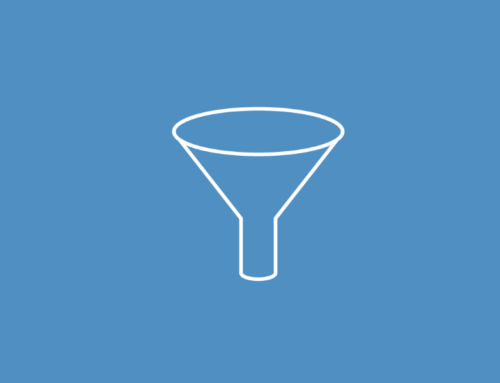 FormLift communicates with the base URL of your site. Thus if you have the following. http://mysite.com/wp-admin/, FormLift will send the authentication request to http://mysite.com/. If your website is http://mysite.com/mysubsite/wp-admin/ then the authentication request will be sent to http://mysite.com/mysubsite/. The solution is to fix the rules so that the URLs match in all cases. If the problem persists after that then there may be a deeper problem on your installation in which case you may want to talk with your hosting provider. In that case, just use the Legacy API method. 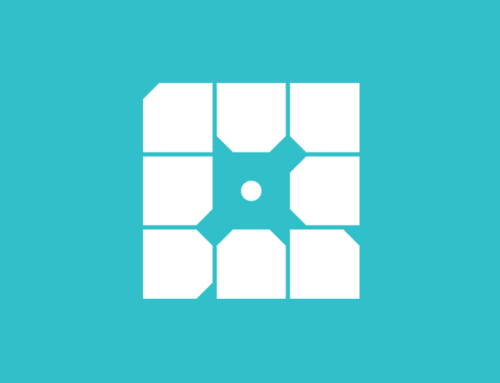 An error will still be present on FormLift pages saying you must connect to VIA Oauth, but just ignore it, it will work anyways. 403 Forbidden Error. You do not have permission to access “/” on this server. This error is as a result of a security plugin on your site (ithemes Security or Sucuri), The connection process requires SECURE communication between FormLift and your site without user authentication. Please temporarily deactivate your security plugin, go through the Infusionsoft authentication process, then reactivate the security plugin. You will not need to do this again, from this point on the integration is self sustaining.